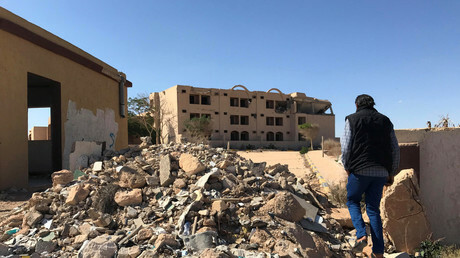 A Libyan man who lost his entire family in a NATO airstrike in 2011 plans to take the matter to the European Court of Human Rights (ECHR), hoping to set a precedent for all victims of the military alliance’s bombings. “We demand that NATO explain why our house and other houses were [bombed],” Khalid Al-Humaidi, the president of the International Organization for Peace, Care and Relief, told RT, as he recalled the events that transpired in 2011. 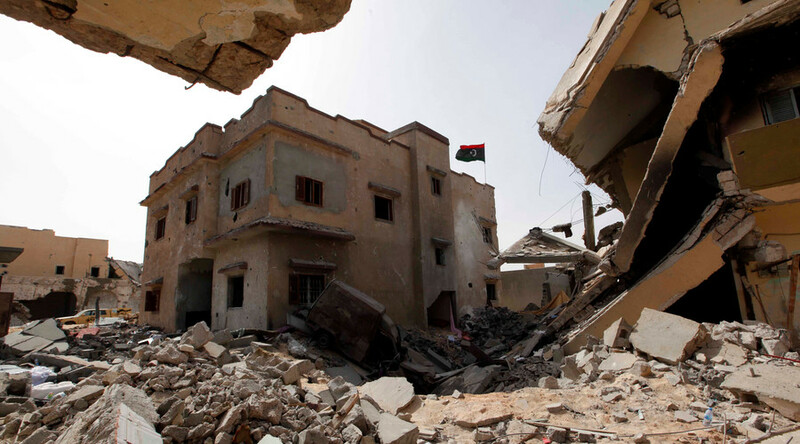 The Libyan activist lost his pregnant wife, his children and other relatives, as a NATO aircraft dropped two bombs on his family home. “It was a monstrous crime,” Al-Humaidi said, describing the incident that claimed the lives of as many as 13 people, including three children. He says his house might have been targeted because his father was a general who served under Libya’s former leader, Muammar Gaddafi. Still, it was just a family home and not a legitimate military target. NATO, however, maintained that it was confident that the house was a “military site” with “no evidence of civilian presence.” It also said it did not have access to the “contemporaneous” ground observation from “reliable neutral observers” in 2012, when the activist first tried to bring the NATO to justice over its actions during the 2011 invasion of Libya. “NATO has the latest equipment and technologies which allow them to accurately determine the targets,” so it's doubtful they could have mistaken the house for a military target, Al-Humaidi told RT. He believes NATO deliberately targeted civilian infrastructure. 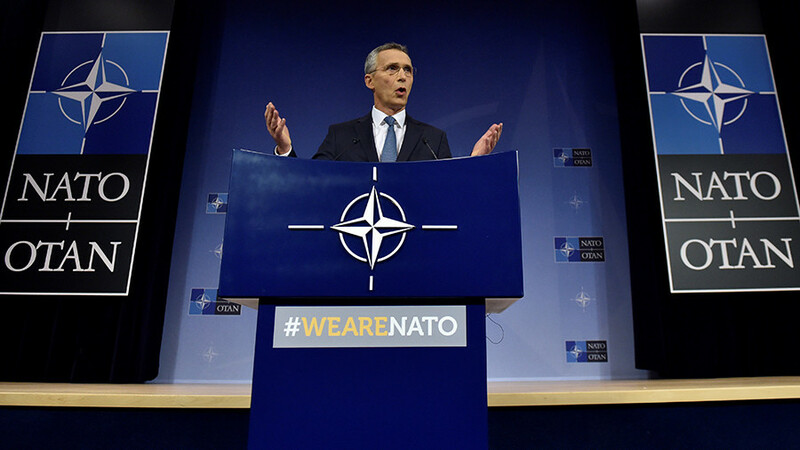 “NATO aircraft struck specifically at night when people were in their homes,” he said. 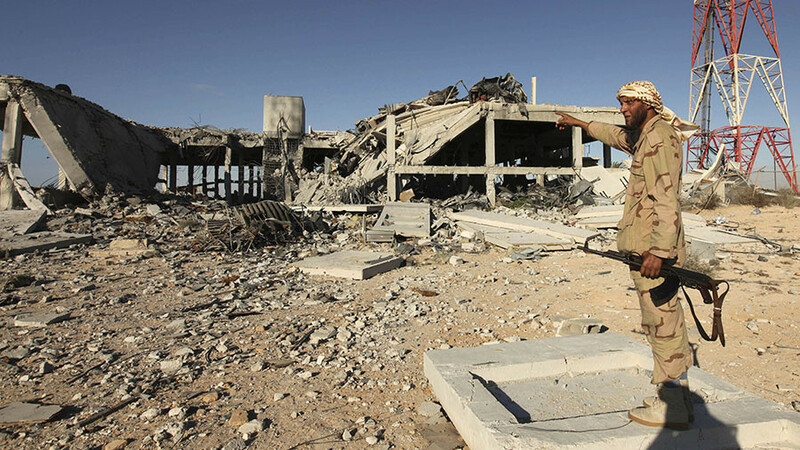 He added that “they [NATO] intentionally hit civilian targets: hospitals, schools, gas stations.” Following the 2011 invasion, Al-Humaidi sought other victims of NATO’s strikes and founded the Association of NATO victims and War in Libya. He started his legal battle against the military alliance six year ago, and has been constantly facing various legal hurdles ever since. A 1951 agreement on the status of NATO grants the Alliance immunity from any legal prosecution.“The Organization, its property and assets, wheresoever located and by whomsoever held, shall enjoy immunity from every form of legal process except in so far as in any particular case the Chairman of the Council Deputies, acting on behalf of the Organization, may expressly authorize the waiver of this immunity,” Article 5 of the treaty says. Al-Humaidi, though, believes he may have found a way around this. He resorted to Article 6 of the European Convention on Human Rights, which provides every citizen the right to access a court, as he has now brought his case to the ECHR. 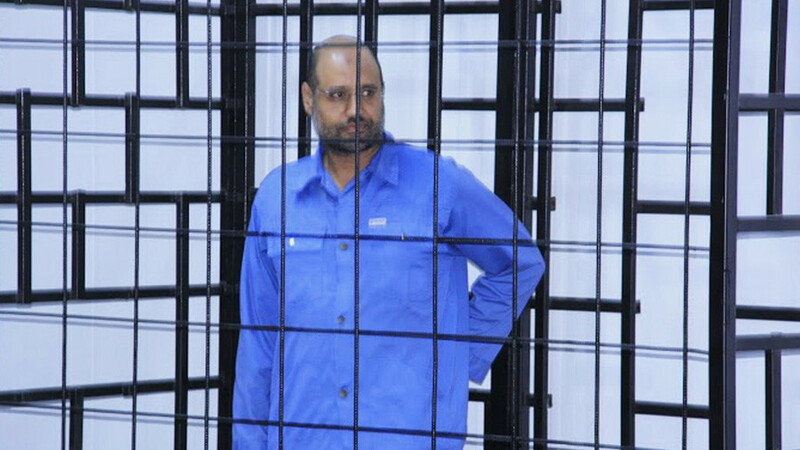 He hopes his case would pave the way for other victims of NATO’s actions to take legal action. “This case would become a historical precedent,” he told RT. 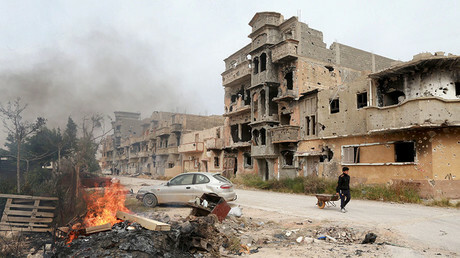 In 2011, NATO invaded Libya with the stated goal of “enforcing the No-Fly Zone with the aim to protect the civilian population.” The Alliance ended up actively supporting local rebels and militants in toppling the Libyan leader, Muammar Gaddafi. 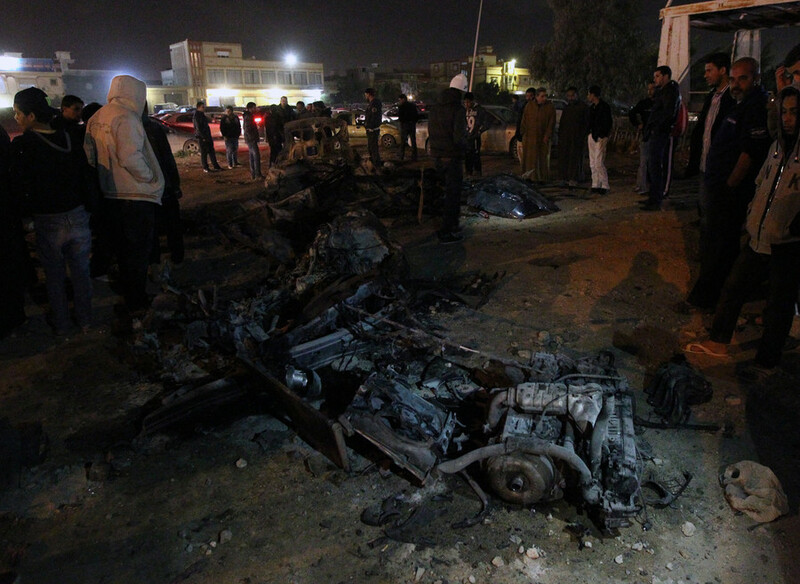 Libya descended into chaos following the 2011 NATO invasion. The country has been fractured since, and is still plagued by clashes between rival factions and economic hardship. 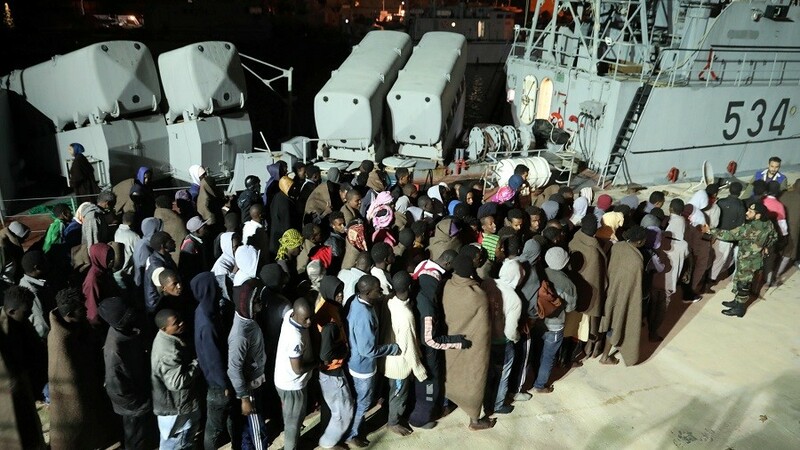 Another major problem is the massive inflow of refugees from the Middle East and other parts of Africa who use Libya as a transit point in their attempts to reach Italy. Torture, human trafficking and other abuses have also become the appalling reality of Libya ever since the NATO intervention. In November, a CNN report documented an alleged live slavery auction in Libya where African citizens were sold off for as little as $400. The report sparked a massive outcry, prompting France to call an emergency UN Security Council session on human trafficking in Libya.